Incontinence Undergarments are one of the most crucial and feasible parts of incontinence control in the world of medical science. 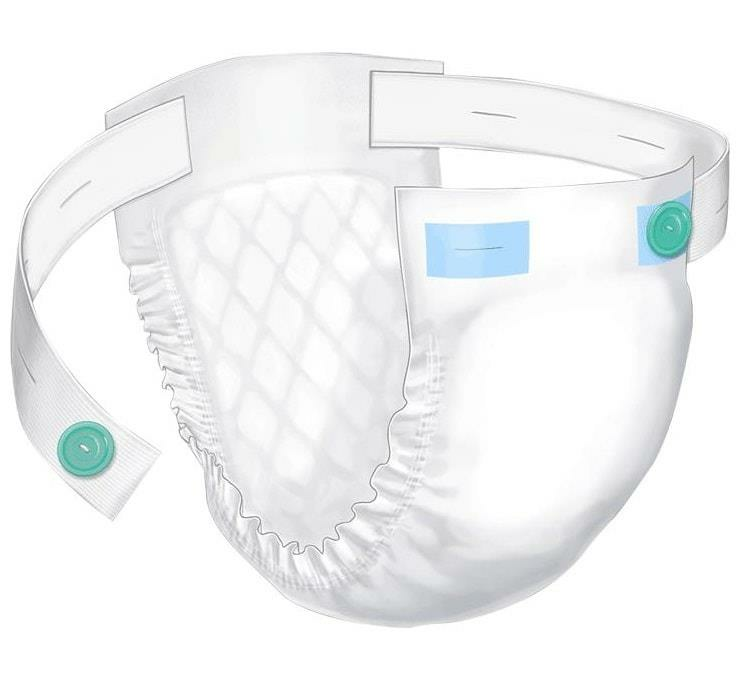 Borrowing the idea of absorption and redesigning the concepts of infant diapers, researchers and manufacturers came up with the concept of adult incontinence undergarments which are a hybrid between adult diapers and incontinence pads. Shaped and structured in a similar way to regular diapers, these undergarments are made taking into consideration the needs of an adult and the specifications of conditions related to adults. Since their inception they have developed into a highly complex system of incontinence managing products with a fairly easy to use application. Incontinence undergarments are divided into two broad categories, namely, belted and beltless undergarments. 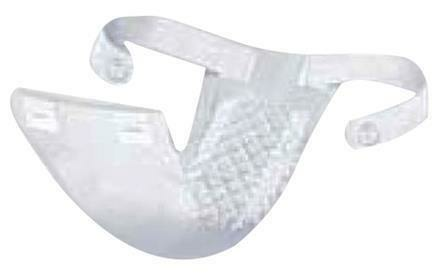 Belted undergarments are incontinence underwear with a belt to hold it in place. The basic structure of a belted undergarment includes a undergarment structure with an incontinence pad at the centre with a belt going round it to support the undergarment. They have a higher absorbing capacity as compared to any other absorbent incontinence product and since they have a belt to hold them in place, they can manage staying put for longer times while absorbing urine or feces. Choosing the right brand of incontinence undergarments help you decide the right size and fitting as well as the right material. Each brand has its own specifications. 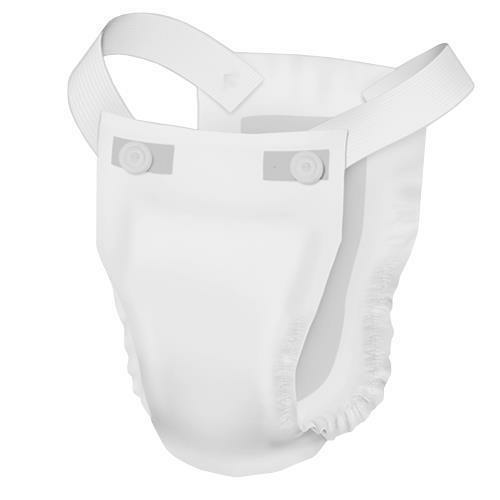 Reducing odor also is many a time the priority of a user and using incontinence undergarments from Covedien can give you an assurance that the odor stays trapped within the garment and doesn’t spread around. Some people have a knack for having a little extra protection while using anything and with incontinence, the more the protection, the better it is. 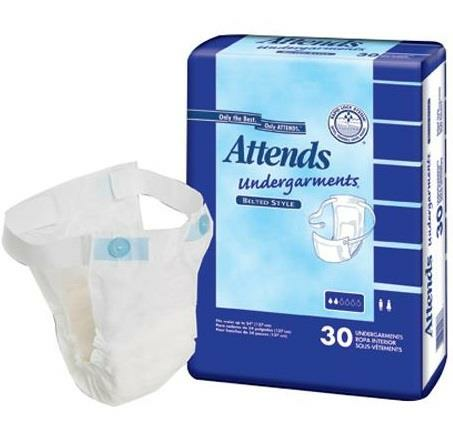 Using incontinence undergarments from Attends can aid in increasing this protection as it has undergarments that have a triple layer of absorbency and protection. 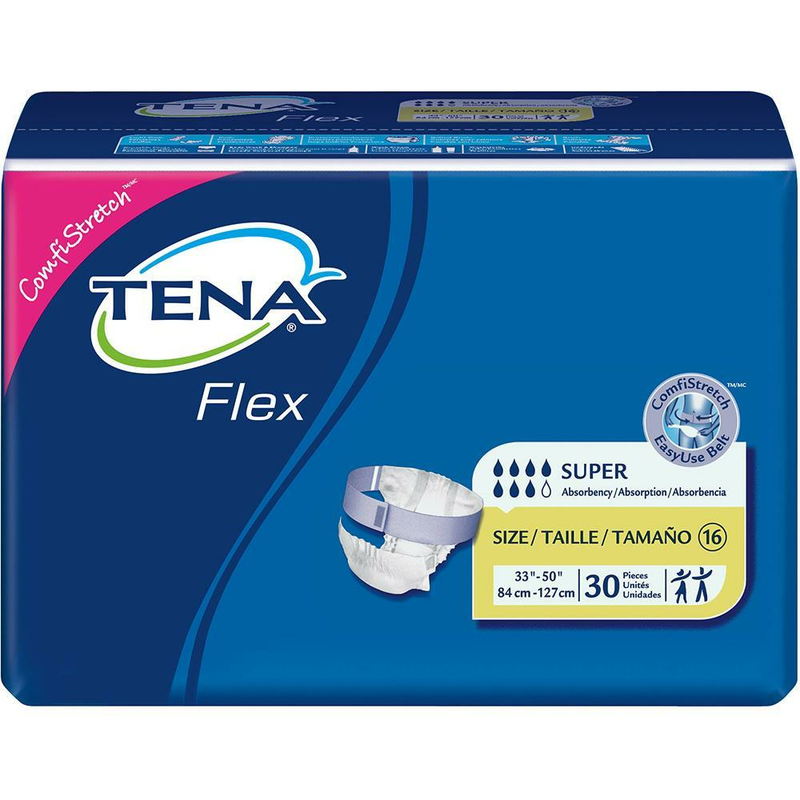 Comfortable and soft are two attributes a person would love to have in an undergarment and incontinence undergarments from Tena come forward to provide the same. They are made from soft materials that are also sturdy and super absorbent. 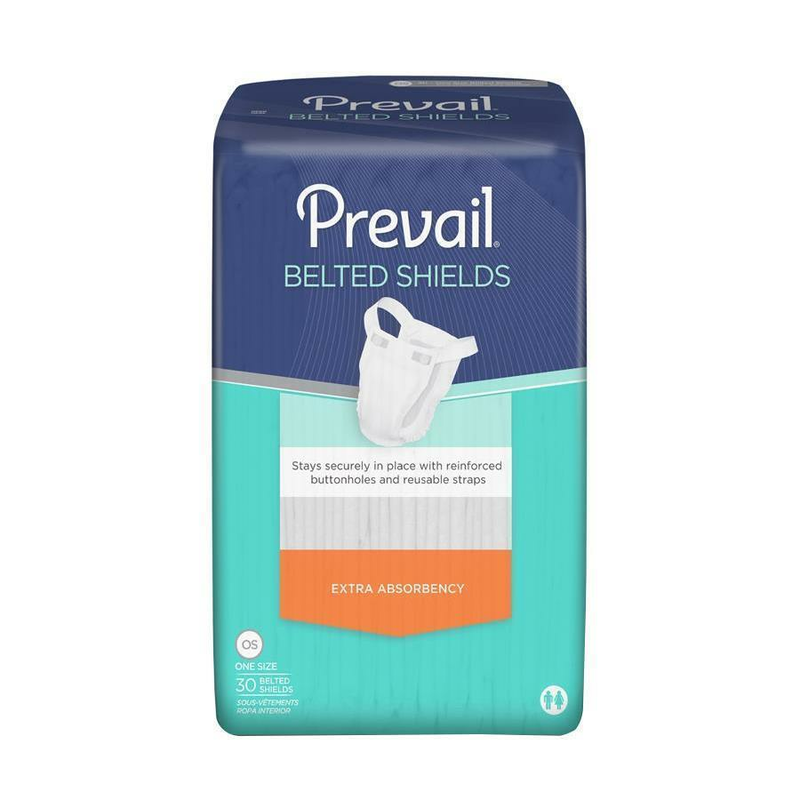 Prevail Belted Sheilds - Extra Absorbency is ideal for light to moderate bladder leakage this undergarment securely stays in place with reinforced buttonholes and reusable straps. Its Button and strap system offers a snug and secure fit for confident wear. With its Cloth-like Outer Fabric it is more comfortable and soft against the skin and helps reduce the risk of irritation from the traditional plastic backed incontinence product. The acquisition layer and super absorbent polymer in these undergarments channels and locks fluids in the core and helps prevent odor. The triple-tier moisture locking system (pH-reducing fibers, microporous acquisition layer, super absorbent polymer) exponentially improves absorbency, skin health and odor control. With its high quality poly-fresh super-absorbent polymer for maximum fluid retention it reduces odor and keeps wetness away from the skin. Its wide, adjustable belts make garment more comfortable to wear. Wings Belted Undergarments comes in one size that fits all. It features a strong moisture proof polyethylene backing which provides leakage protection. 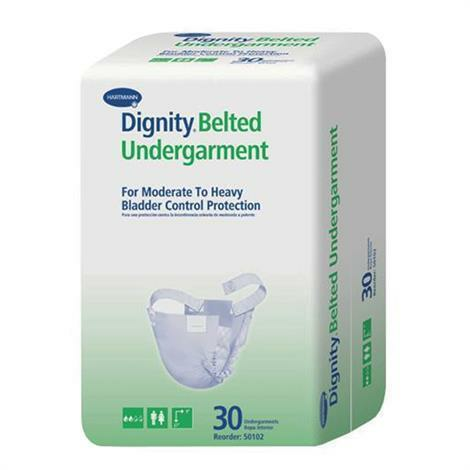 Hartmann Dignity Belted Undergarments, a 3 layer super absorbent core system with superabsorbent polymer provides optimal dryness and odor control. Its blue acquisition layer helps distribute fluid quickly and evenly. It features cloth-like, moisture-proof outer barrier for discreet protection. Incontinence is something people mostly keep discreet and using incontinence undergarments that breach this limit of discreetness is something you wouldn’t prefer. Choose the right incontinence undergarment to make sure you have a safe, comfortable, and easy time while managing incontinence.